Do you want to know which hotels have the best rooms to accommodate you, aside from giving you a casino adventure of a lifetime? If the answer is yes, just keep reading! When searching for the perfect spot to spend your leisure time away from work and other responsibilities, it is simply not enough to just book a room and be done with it. Today, most modern resort casinos offer you luxurious rooms to accommodate you, as well as lavish gaming tables and casino games to try your luck. The best casino hotels in the land down under have everything — deluxe rooms, restaurants with food from all over the world, a fitness center, a bar, a nightclub, a pool (or several ones), and anything else you may come up with. 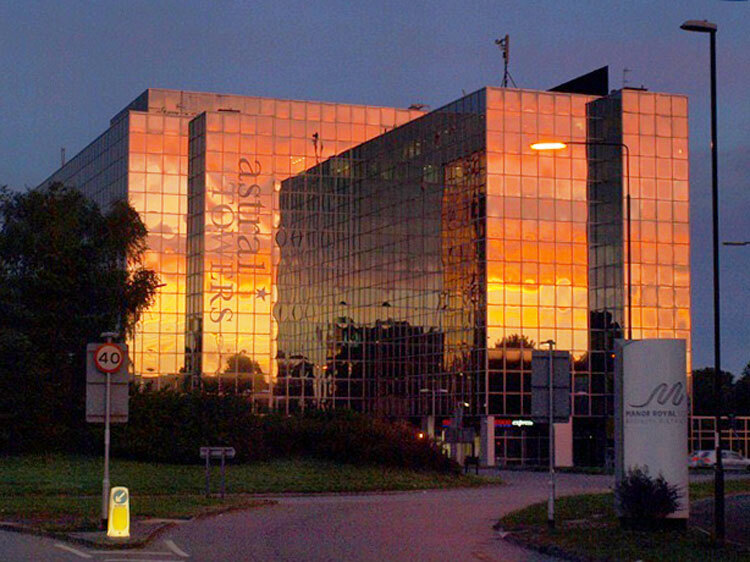 In this article, we will present you some of the most high-class, award-winning, hotels and casinos, in which you can rest assured all your needs will be met. This 5-star casino and hotel is a real Australian gem, which lays on a cruise terminal, so you can’t miss it. The rooms are all equipped with Jacuzzi baths and balconies with breathtaking views of the Australian skyline. In one of the several restaurants this hotel has to offer you can enjoy Thai or Chinese food, among others. Also, the bars with live music are something you definitely have to experience at least once during your stay. When it comes to their casino, it is specifically designed to accommodate the highest of high-rollers, with fabulous VIP rooms where million dollar bets are posted each night. 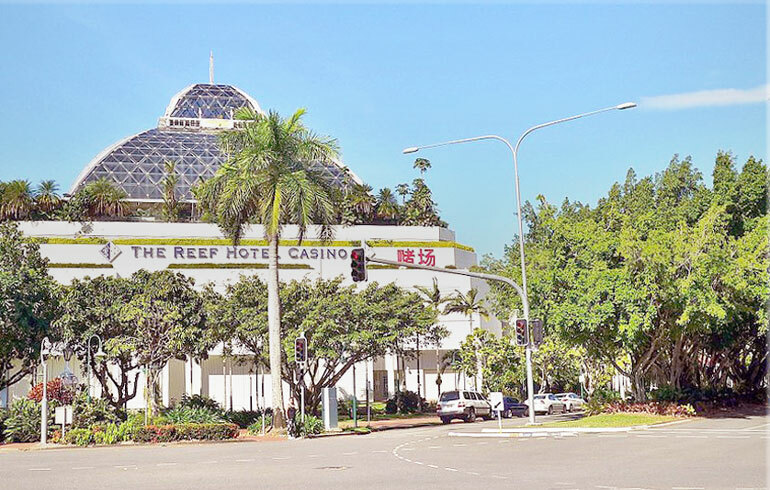 Here is a fun fact — this hotel is also a house to the Cairns Wildlife Dome, so do not get surprised if you happen to see a koala or a wallaby on your walk through the hotel! If you are looking for the most luxurious stay while in Australia, look no further than the Ville. Here, every room is a suite with a minibar and a cooling system, since the weather can get quite unpredictable. Also, this resort has 4 restaurants to satisfy all your cravings — whether you want to try the local food or you just want a light snack. In their casino, you can enjoy many table games and a few hundred slots. If you are a sports lover, you can watch all your favourite sporting events in one of the many sports bars this resort offers. 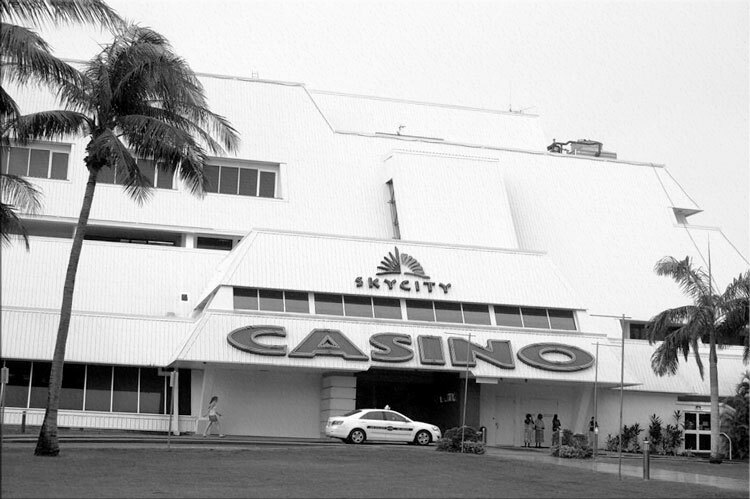 And for the VIP players, there is a special casino room with a surreal view of Magnetic Island. 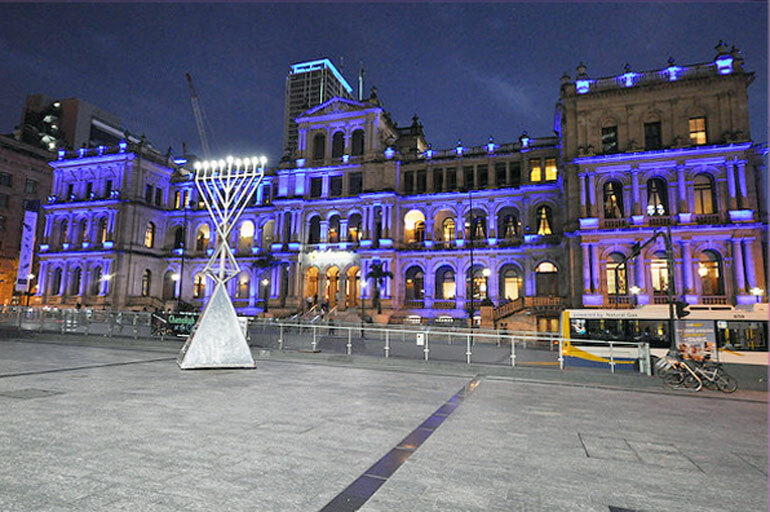 This gem of Brisbane offers 6 restaurants and 5 bars for all their guests, aside from a luxurious casino of your dreams. 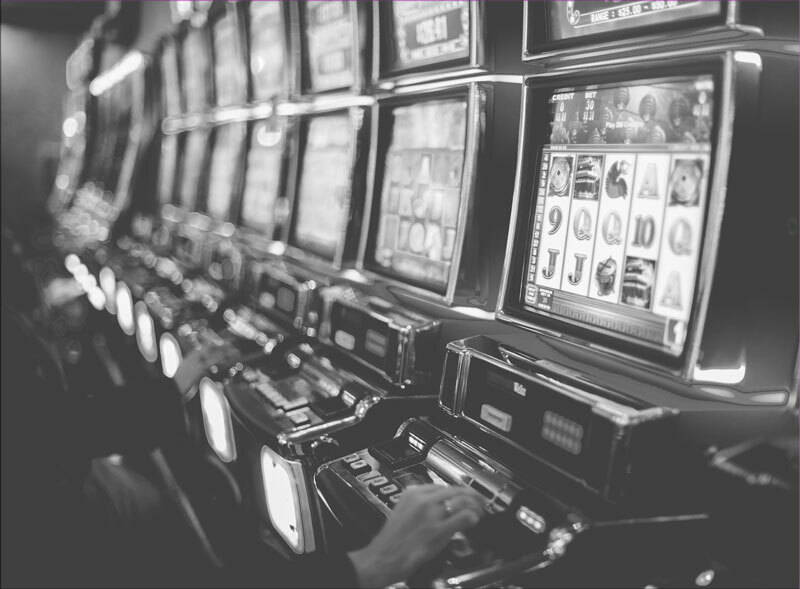 For pokie lovers, both local and worldwide, the Treasury provides over 1000 slot machines, in addition to a few dozen table games. As for your stay in the hotel, you can choose one of the 130 suits, each completed with marble baths and antique furniture. The setting is classic, yet modern-looking at the same time, as you would expect from such a high-class establishment. This resort lies on the Broadbeach — famous for its many festivities and music events over the years, as well as the plethora of luxurious hotels. This top-class casino and hotel establishment aims to make all your gambling wishes come true, and quite effortlessly, at that. The beach is only 4 minutes away; meaning, you also get to enjoy the warm Aussie sun, too. At the casino, you can enjoy playing many table games, slots, and card games. Moreover, you can also follow the various sporting events on the latest flat screen TVs. Now, if by any chance you get hungry, you can enjoy both Italian and Chinese cuisine in one of the restaurants the hotel provides. Jupiter’s is a place to be for casino players around the world; if you find yourself on the Gold Coast you simply have to pay a visit. 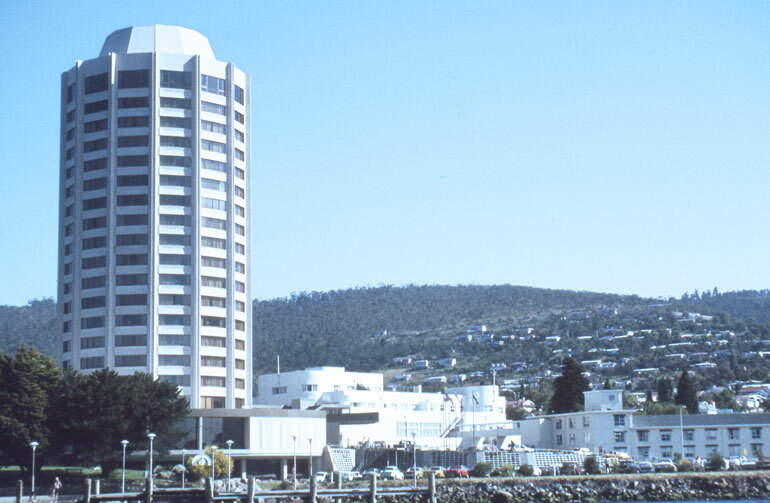 This casino resort is located in Hobart city Tasmania, specifically between a beach and a mountain. Now, no matter which of the two you prefer, you should consider staying at Wrest Point. The interior is designed to match the latest high-tech standards, with water edge rooms, as well as a few fitness rooms and several other restaurants. Speaking of, if you want to taste some of the finest wines in the world, you should stop by the 17th floor where you can indulge in food and drink from every part of the world. 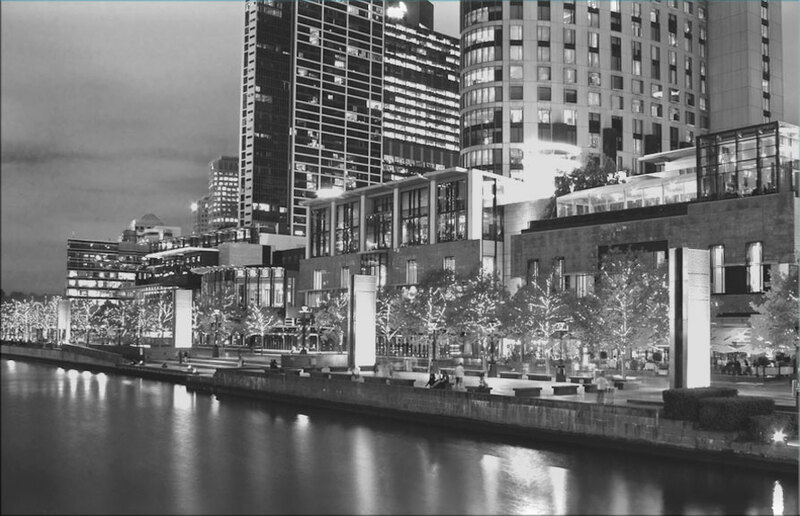 This luxurious hotel is a part of the broader Crown group of resorts, which are sprawled across the country and considered to be some of the best, including Crown Metropol and Crown Promenade. The rooms are as lavish and excessive as you would expect from a Crown family resort, with amazing views of the Port Phillip Bay. The casino area is so wonderfully massive, with top-notch gaming rooms and VIP sections just like from a Hollywood movie. 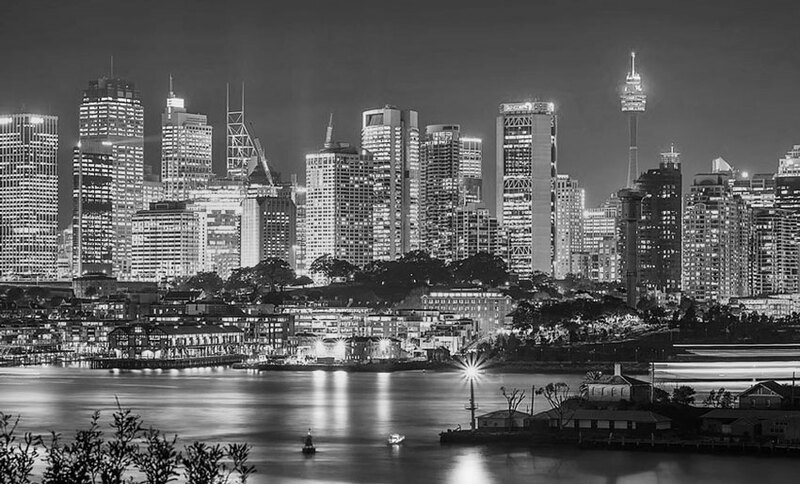 When you need a break, you can take a quick bite in one of the many restaurants with international cuisine, or simply go out and enjoy the rich Australian nightlife in various local clubs in the area. If you like spending time in-between poker, or blackjack, rounds sprawled on a beach, this place is perfect for you. This resort has a private beach of its own, as well as two pools you can relax in. If that’s not your thing, you can try the luxurious spa this hotel provides its guests, or one of the five restaurants and bars — one of which is actually a swim up bar. The whole setting of the resort is rather tropical; you will feel like you are in a serene lagoon, whilst enjoying one of the most deluxe hotels in the world. And for your gambling needs, this hotel provides several gaming rooms, in which you can sit at a table and try your luck with various table games, and slots; whichever sounds more enjoyable. This casino hotel will make sure all your accommodation needs are met the very first moment you walk through that door. In here you will find several types of rooms, as well as a rich spa, a fitness centre, and an outdoor (and perfumed) pool. Each room has huge glass windows that offer stunning views of the city, as well as a bathroom with a marble setting and rain showerheads, which will make you feel like you are in a jungle. This resort is located at the Darling Harbour, and has close to 500 rooms in total to satisfy the needs of each guest. When it comes to your dining needs, you can choose from one of the 20 restaurants, from casual eating to more extravagant, full-course, meals. In the Astral Tower, you can also enjoy casino games in grandiose rooms including blackjack, poker, and roulette, as well as several hundred pokies; they are a fan favourite not only to Aussies but players around the world, as well. At the Lasseters, you will feel like you are at a tropical beach, with the warm Aussie sun caressing your skin while you enjoy your drink in a heated hotel pool. In one of the several restaurants, you can enjoy a wide array of exotic cuisine, from local Australian dishes to the good old American grill. When it comes to the Lasseters casino, you will be able to enjoy pokies with some of the best quality visuals in the country, as well as many specialty games such as Keno. If you are a sports fan, you can also watch your favourite sporting events in many bars this hotel offers, or rather indulge in the riskiest casino games in the special Diamond Lounge. This area was created specifically with VIP rollers in mind, who will make their wildest gambling dreams come true at the Lasseters.